Whether you're looking to boost your annual giving revenue or executing the public phase of a capital campaign, crowdfunding can be a great tool. By setting goals and driving support toward program areas that you know your donor base is passionate about, you can increase your impact. Expand your organization's reach, empowering supporters to support your mission by engaging their networks. Host fundraisers and race teams, then expand beyond traditional peer-to-peer activity through supporter-hosted auctions and ticketed events.  With Cherryfish, you'll have a powerful new tool to reach out to donors and enlist their support.  Sell admission or raffle tickets, collect donations, organize your event volunteers and host your silent auction with a single, low-cost tool. Handle everything for your event, all in one place with Cherryfish. Your supporters want to engage with your organization live and in person.  Offer them a easy-to-use, completely seamless ticketing experience. We also keep your costs lower and help you funnel more of your supporters' financial contributions toward the programming they love. 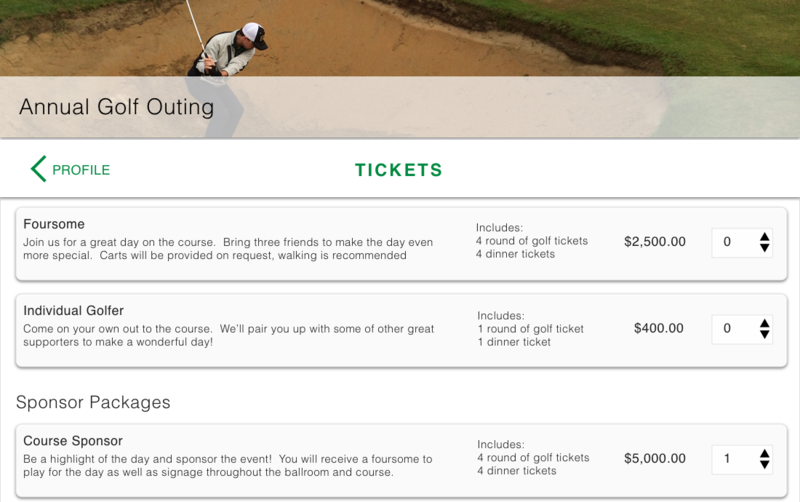 You can personalize ticket packages that maximize revenue and offer a variety of options for attendees looking to enhance both their contributions and their on-site experience. 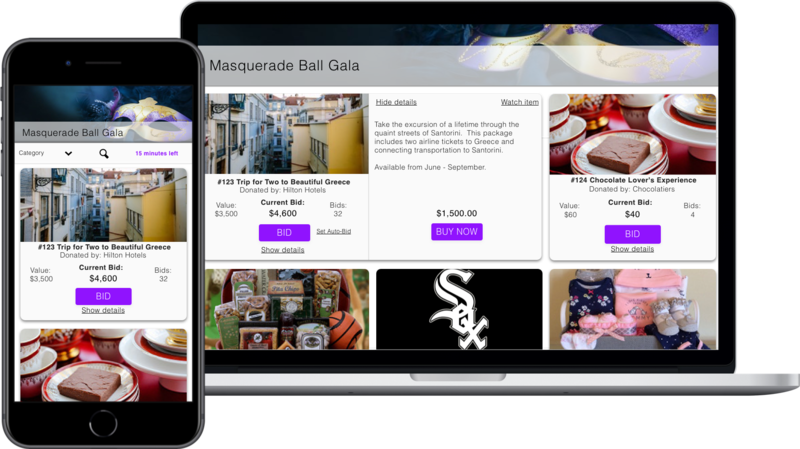 Offer special discounts for buying event raffle tickets in advance and encourage sponsorship donations--with Cherryfish's ticketing capabilities, it's all possible. Increase your organization's event revenue by offering a seamless auction experience. From adding items to collecting payments, we help save you time and keep your donors attention focused on your event and on their impact rather than on a cumbersome auction process. Auctions can be run for any event.  Create an online-only auction or run one in conjunction with a live event. Once you're signed up, you have unlimited access to the platform. The possibilities are endless. Your supporters give so much more than financial resources to your organization. 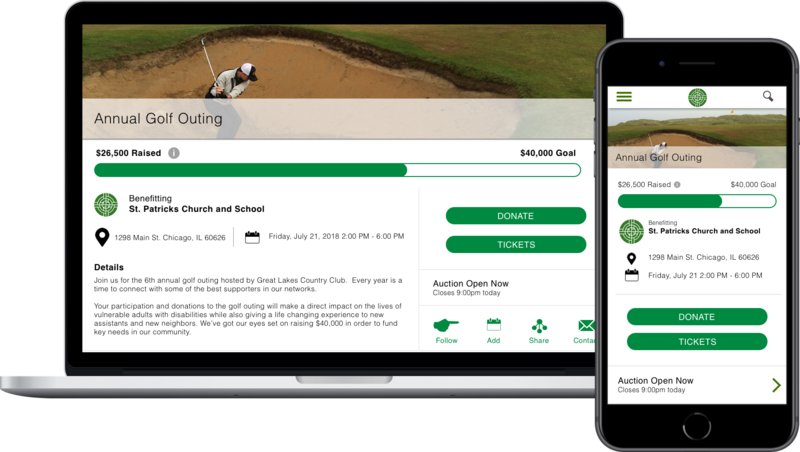 Now you can seamlessly manage those contributions through the same interface that your supporters use to make their donations, purchase their event tickets, and hear the latest updates from you organization. Create volunteer-centric events and service projects or invite your supporters to participate in volunteer roles at fundraising events. 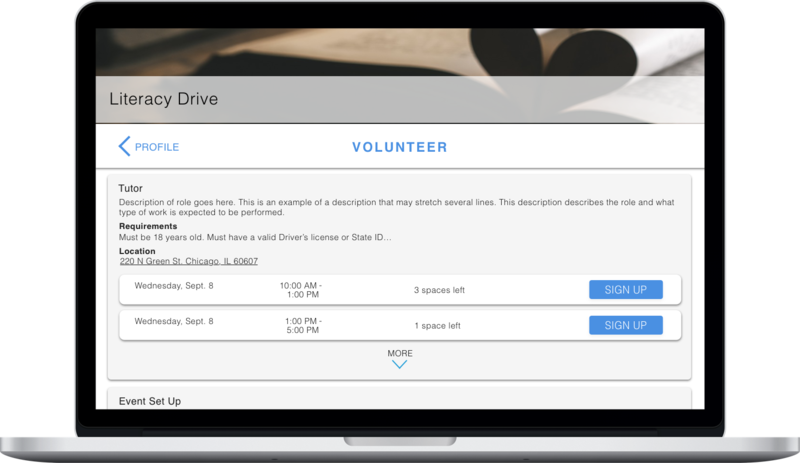 You have full customizability of roles and time slots to arrange your volunteers in any way that works. Either way, you're just a few clicks away from opening up new ways to engage. Increase your impact by allowing supporters to create peer-to-peer teams. 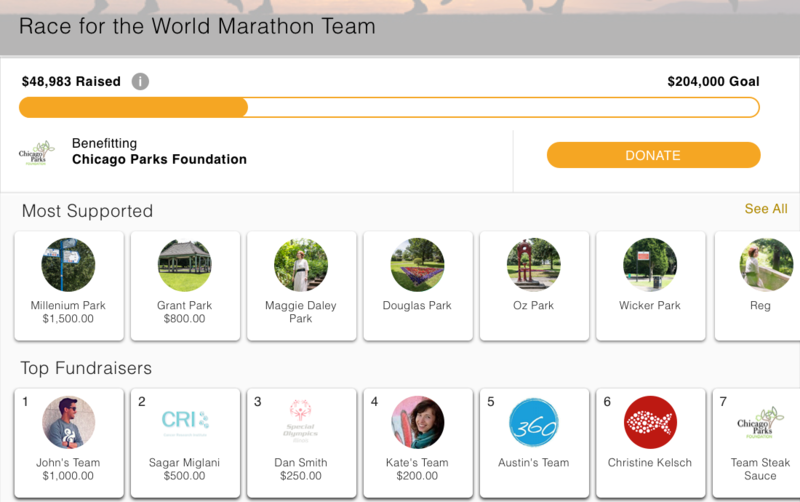 Cherryfish is the perfect tool to leverage P2P solutions in conjunction with races, school fundraising, or any event ticket sales. By using our special designation feature, supporters can raise money for the programming that's most meaningful to them.  Generate valuable data on donor preferences while letting donors give to the area of your organization they value most. It's time for your organization to take your P2P and crowdfunding efforts to the next level with Cherryfish and Supporter-Hosted Events.  Supporters have access to the full suite of Cherryfish tools including ticketing and auctions. Your organization maintains full access to controls and insights from all events run on your behalf so your organization gets the best of both worlds. Importantly, you'll also have full information on all gifts given through supporter hosted events for more effective data collection and gift stewardship. There's no limit to the number of events that can be held on behalf of your organization and funds flow directly to your bank account.  All event information rolls up directly to your organizational dashboard.